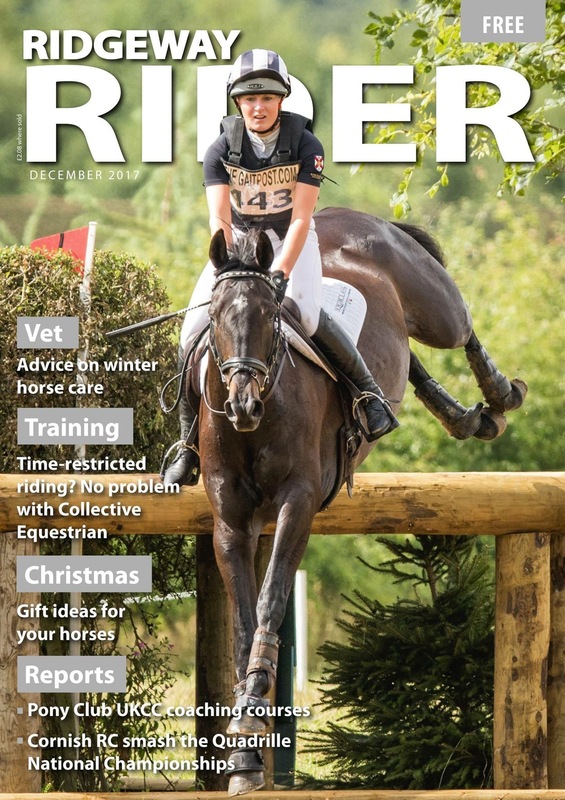 I’m very excited to have been featured in the December 2017 edition of Ridgeway Rider Magazine. Photo: © Tim Wilkinson, 2017 Eventing Images – ALL RIGHTS RESERVED. Layout: © Ridgeway Rider Magazine, 2017 – ALL RIGHTS RESERVED.